There is no question that few conflicts have been as violent, long lasting and complex as the Vietnam War. The war was fought between the North Vietnamese and the South Vietnamese throughout the 1950s, 1960s and 1970s. More specifically, the war took place from 1955 until 1975 but it didn't escalate for until the 1960s. The north had the support of communist allies including the Soviet Union and China, while the south had the support of the west with the United States. In fact, the United States would enter the war militarily and play a large role in the conflict for several years. Due to the time period and nature of the Vietnam War historians today consider it to be a Cold War era proxy war between the United States and Soviet Union. 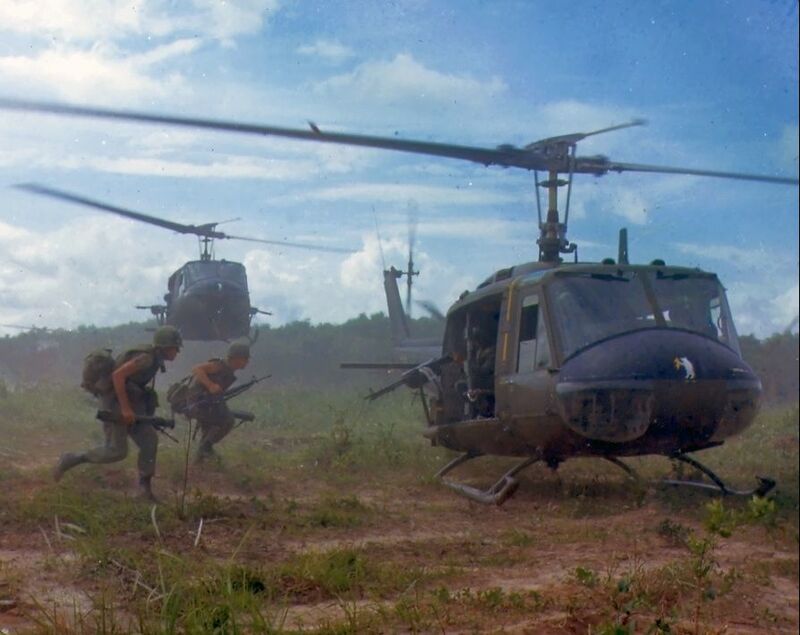 In general, historians have identified several different causes of the Vietnam War, including: the spread of communism during the Cold War, American containment, and European imperialism in Vietnam. The main reason the United States got involved in Vietnam was the purpose of doing everything possible to keep communism from spreading around world. Since the beginning of the Cold War the United States had practiced a policy of containment against the expansion of communism, and wanted to prevent the ideology from taking root in different regions of the world. This containment policy is often referred to as the Truman Doctrine, since American President Harry S. Truman argued that the United States should actively support the containment of Soviet Communism in the years immediately after World War II. Further to this idea, the reasons for American involvement in the Vietnam War are often held as part of the Domino Theory. 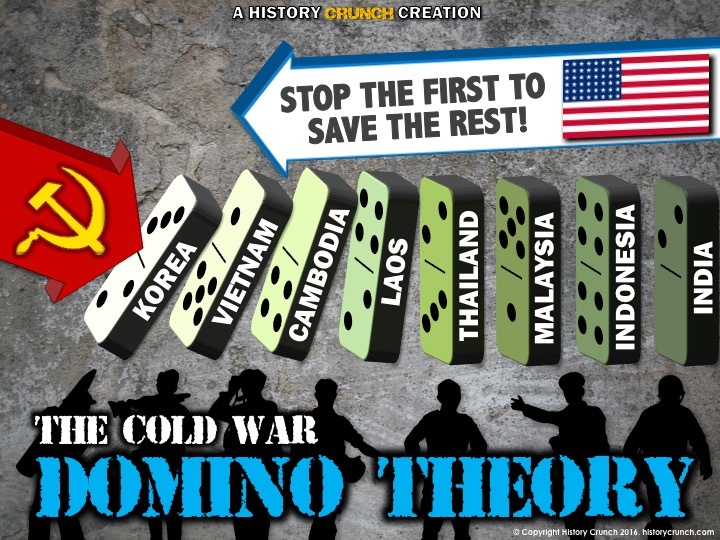 The domino theory was a Cold War era belief popular within the United States from the 1950's until the end of the Cold War. Based on the Truman Doctrine, the theory held the idea that if Soviet communism was able to spread into a single country, then it had the potential to spread to all of the other surrounding countries. The basic idea was that the American's needed to prevent the first domino from falling (country turning to communism) in order to prevent the spread of communism. 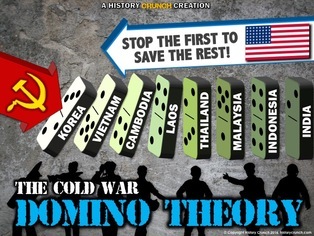 As such, historians now argue that the United States used the Domino Theory to justify its involvement in Vietnam, just as it did in the earlier War in Korea. The war in Vietnam was the result of years and decades of tensions within the country. For example, in the late 19th century France controlled the country as part of its colonial empire. This colonial history angered many in Vietnam and caused a growing sense of mistrust towards foreign powers. Next, Japan dominated the region in the years during World War II. After the war ended and Japan was defeated by the United States, France, with the aid of the United States, attempted to regain control over Vietnam. However, this attempt led to the rise to power of Ho Chi Minh, a communist revolutionary, and the Viet Minh independence movement. As such, France was defeated at the battle of Dien Bien Phu in 1954 and North Vietnam came under the control of Ho Chi Minh and his communist forces. As well, in 1954, at a conference in Geneva, the country of Vietnam was officially divided along the 17th parallel. 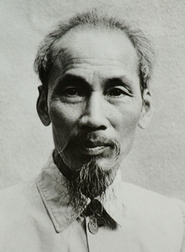 The northern half came under the control of communists and Ho Chi Minh. 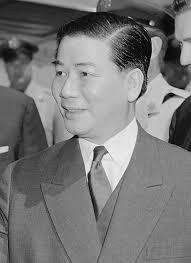 South Vietnam was controlled by Ngo Dinh Diem and was supported by western democracies such as the United States. Diem ruled over South Vietnam as a dictator as the tensions between North and South Vietnam intensified. 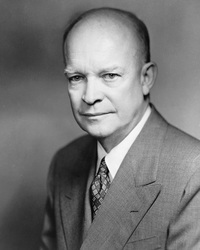 United States President Dwight Eisenhower supported the Diem regime, as the United States was interested in stopping the spread of communism in the region. For example, by 1960 the United States had sent nearly 700 “advisors” into South Vietnam along with other financial and military aid. Regardless, the Diem regime was not well liked by all people in the country, including Buddhists who were persecuted against by the Catholic leader. Soon, the United States took an increased role militarily in Vietnam. 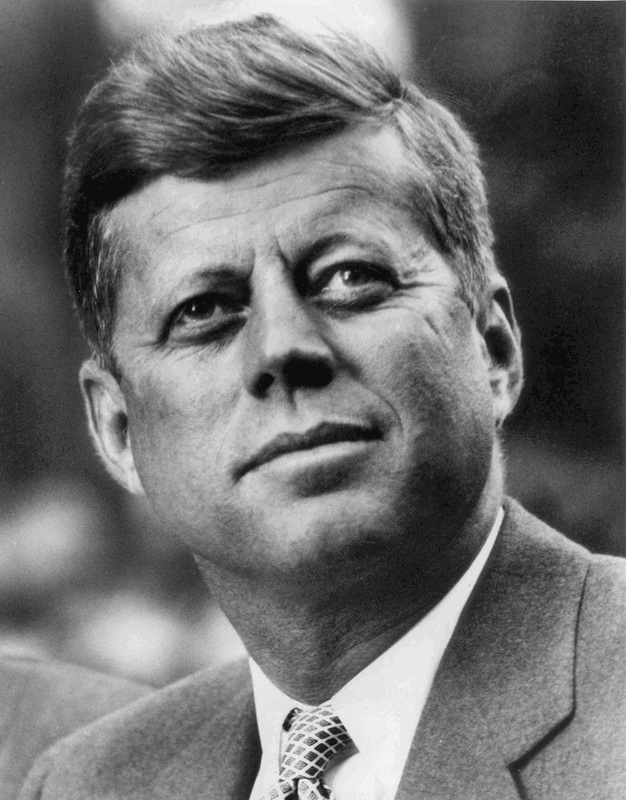 After being elected president in 1960, John F. Kennedy increased the military advisors in Vietnam to 16,000. Next, in 1963, Kennedy supported an overthrow (coup d’etat) of the Diem regime which resulted in the death of Diem and his brother. Unfortunately, John F. Kennedy would be assassinated soon after on November 22nd, 1963. He was replaced by Lyndon Johnson who would have a profound impact on the escalation of the United States’ involvement in Vietnam. 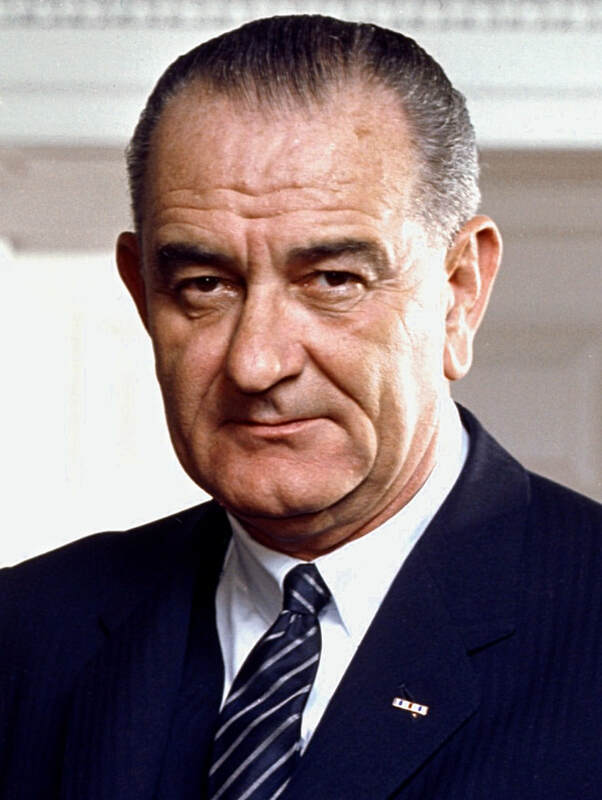 When Lyndon Johnson became president he was determined to prevent communism from spreading into Vietnam. In fact, his Secretary of Defense, Robert McNamara, advised Johnson to try to overwhelm the communist forces of North Vietnam in order to cause their retreat. The Gulf of Tonkin incident in 1964 would ultimately see the tensions in the region rapidly increase and cause the United States to take an increased role. The Gulf of Tonkin incident was two separate events in August of 1964 in which the United Stats claimed that it’s naval forces operating in the waters of the gulf had been attacked by Vietnamese torpedo boats. The first was on August 2nd, when the USS Maddox was patrolling the Gulf of Tonkin and was followed by three Vietnamese torpedo boats. The ships engaged in a short firefight in which the USS Maddox damaged the torpedo boats, while escaping with only a single bullet hole. The second incident was said to have occurred two days later on August 4th. Again, it was suggested that Vietnamese ships and United States ships engaged in sea battle. However, both Gulf of Tonkin incidents have been called into question by historians. For example, it is now generally understood that the August 4th incident did not take place and was the result of a false radar reading by the Americans. Regardless, these incidents would be pivotal in the escalation of American involvement in Vietnam and the eventual Golf of Tonkin Resolution, which was passed by Congress, and allowed Lyndon Johnson to begin delivering American forces into the country.